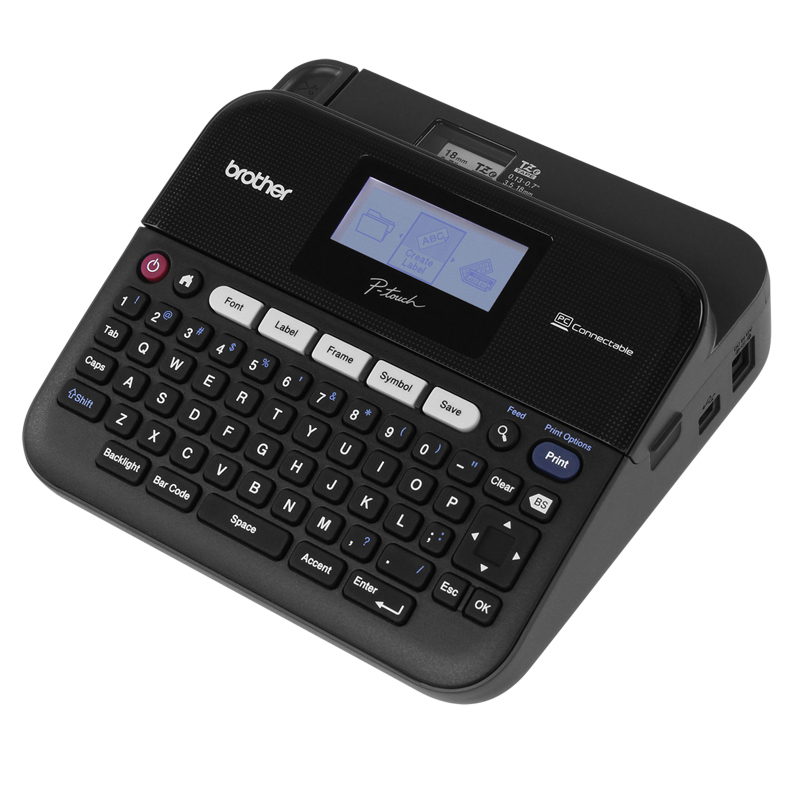 If you are looking for the best label printers, visiting and referring to the Aalap is the best way you can do in order to check on the best and latest Label Printers that are of best and quality types and styles. Once you have tried using or availing any of the products and services of this company, you will never feel disappointed or even unsatisfied. This is because they can guarantee you that you will not be wasting the time and money you have spent in using the products that they are offering. 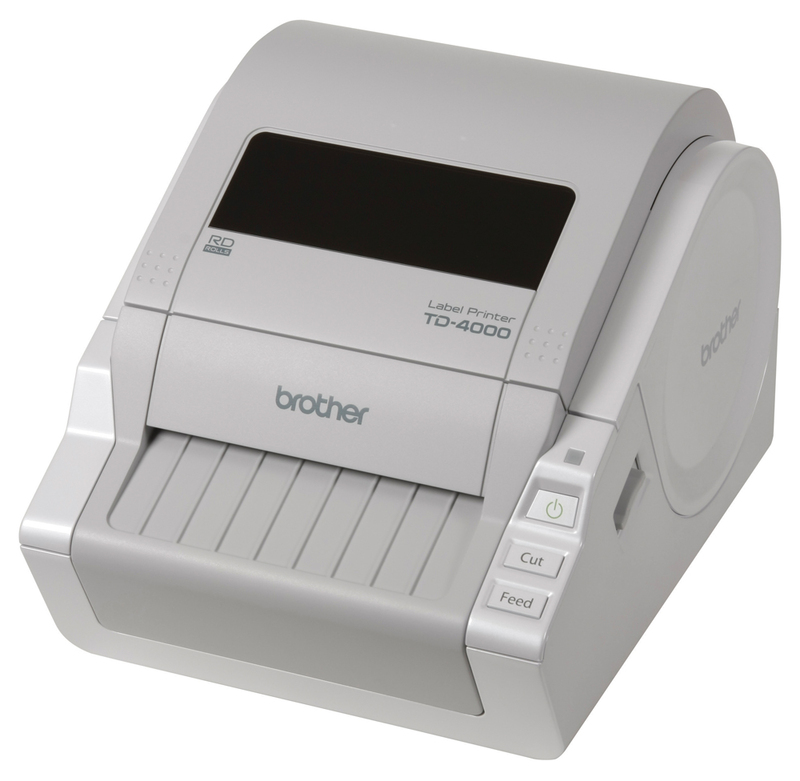 The Client is Authorized Channel Partner with the Kores India Ltd. for Brother Make Label Printers. The Kores India Limited has been in the labelling industry for almost 75 years. They have diversified portfolio hence a powerful brand in the India’s stationery market. 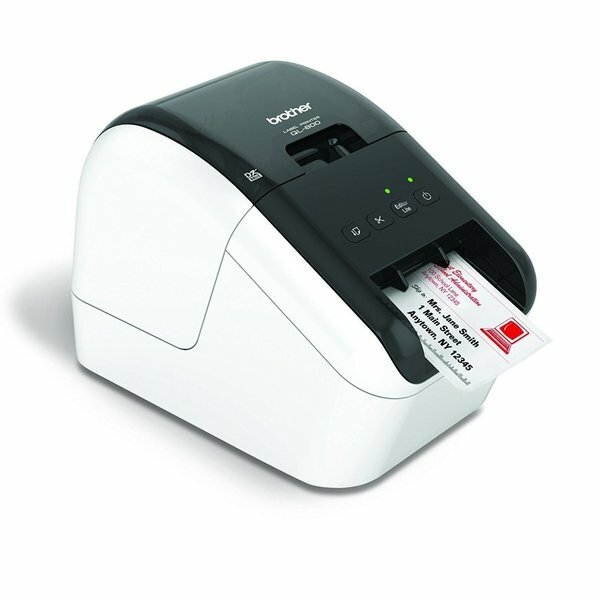 They are also one of the distributors for Epson range of Label Printers. 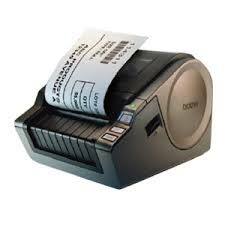 They are not just a simple label printer’s sellers and provider but they are at the forefront in this industry. 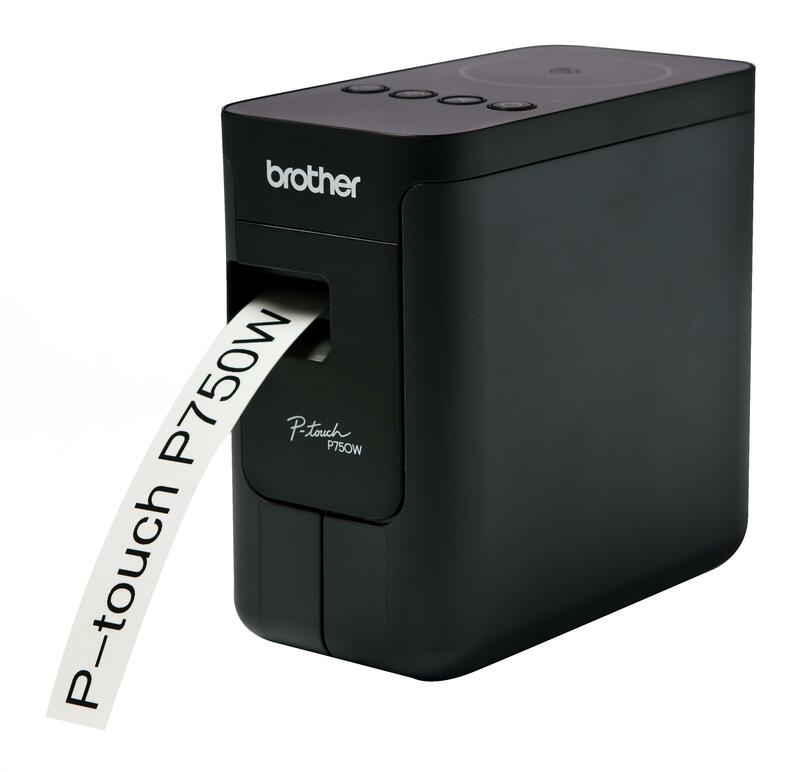 The Brother Make Label Printers is already on its 25 years of experience in terms of developing the labelling products that introduces work efficiencies for your business. They have been known to be one of the best labeling companies in the labeling market. 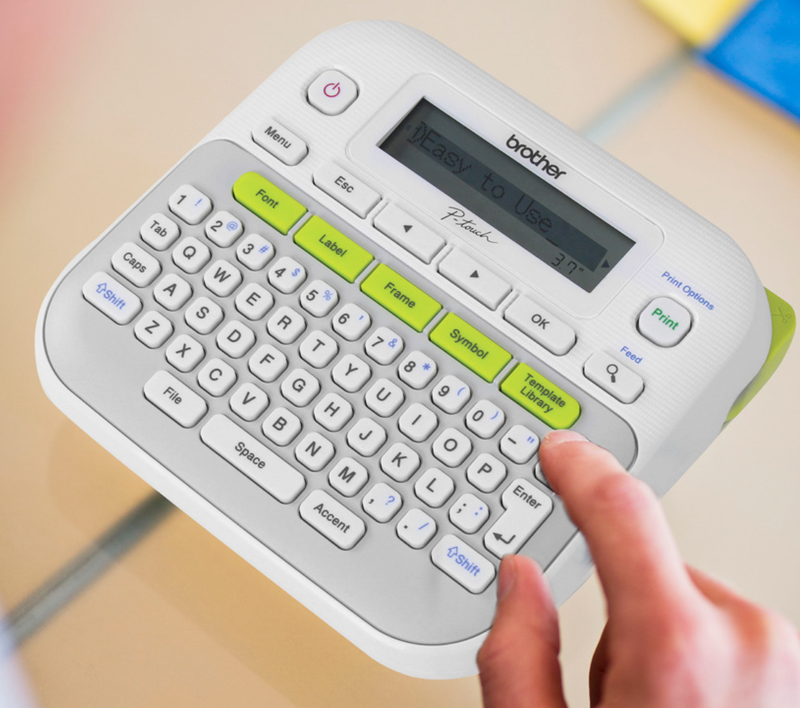 Their Label Printers are also made to help you organize your messy storage at home. 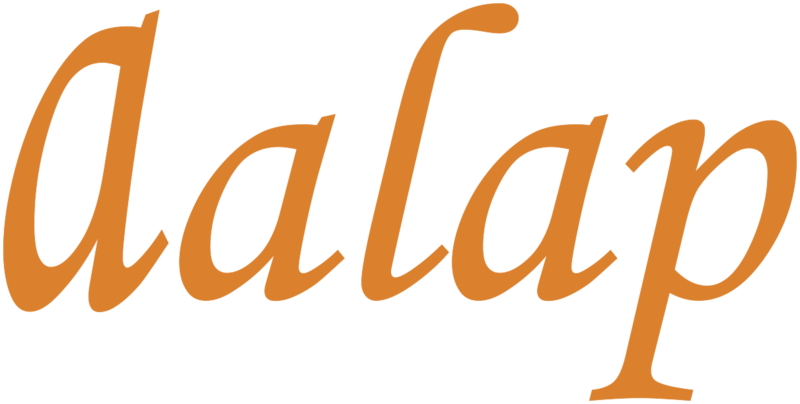 Since the Aalap is one of their authorized dealers, you wouldn’t doubt the quality of the products and services that the company is offering. You can expect them to give you the best service just what the Brother would want you to have. 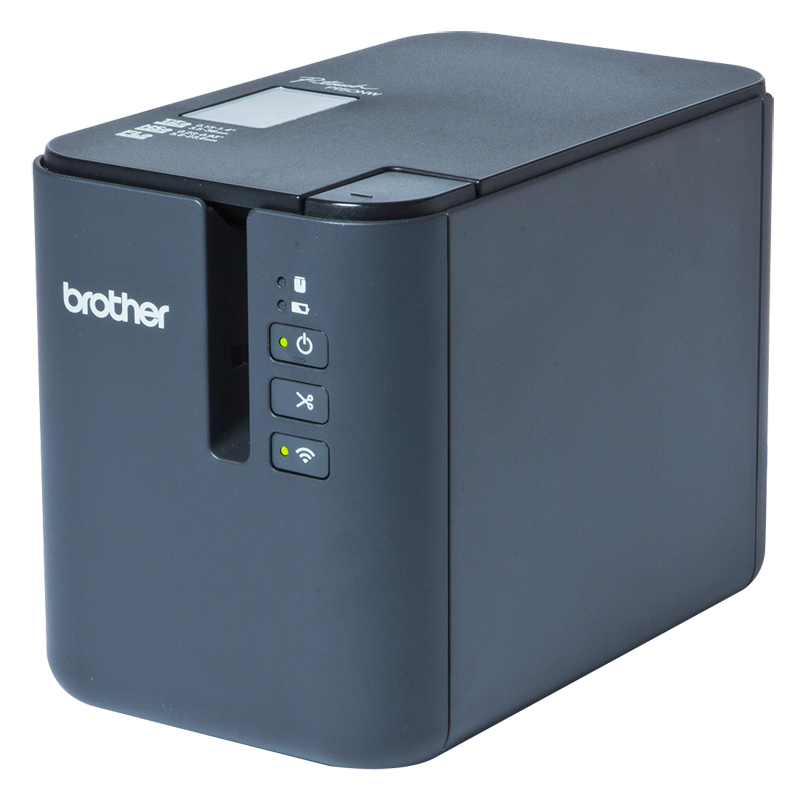 The company is indeed proud to be associated with the two mega-companies, Brother and Kores India Limited, for creating a new market for the innovative Laser Printer product. Moreover, the Aalap is working with Epson, which is one of the world’s best Label Printers providers. They would create perfect labels in every product they are ought to work on. With their wide media range, the label works in Epson has been made fast, easy and convenient. They can do professional labelling for you PC or Mac. Everything that you look for Label Printers is found in the Aalap—be it for home, industrial or commercial use, you can always rely on them. 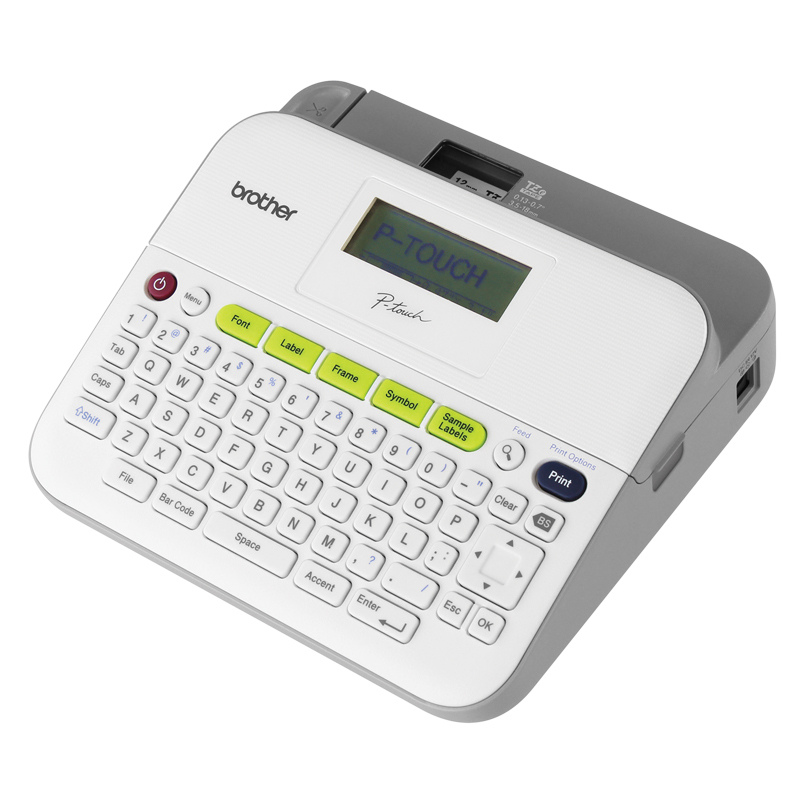 There are several label printers provider in the different parts of India however you must make sure that you choose the best ones that would really cater your needs and purpose. The Alaap.com most concern is to give you the best. Their label printers are available in any part of India and other part of the world. That is why they have been one of the websites or company that has been patronized by thousands of people. Looking for products that as durable and quality type as the Brothers and Epson? 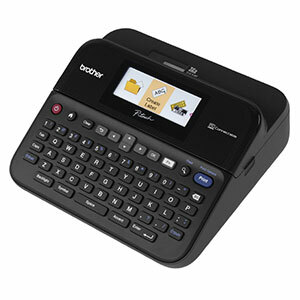 Visit now the Alaap.com and be able to choose the best Label Printers offered just for you. You can be assures of the quality of the products since it comes from the most credible and trusted companies.